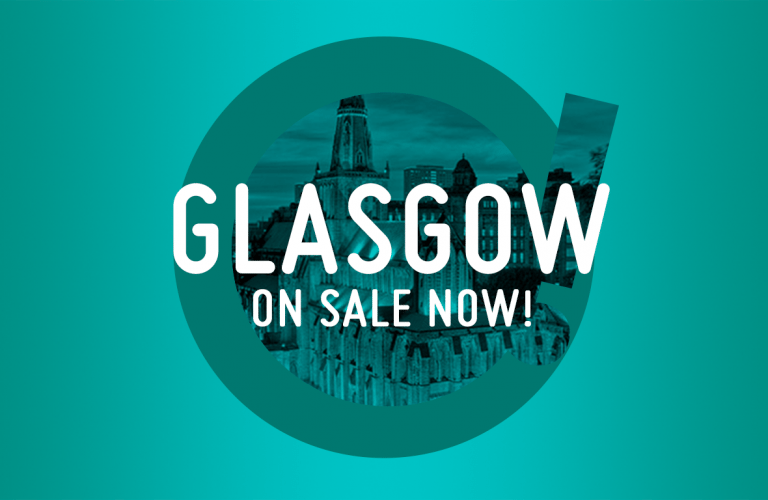 Welcome to our brand new venue – Glee Club Glasgow! Comedy shows on sale now! 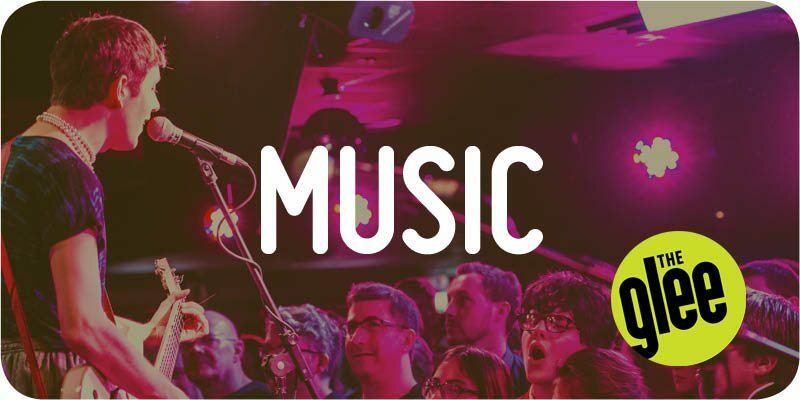 Since 1994 The Glee Club have been bringing the very best comedy, music and special events to Birmingham, Cardiff, Nottingham and Oxford for you to enjoy. 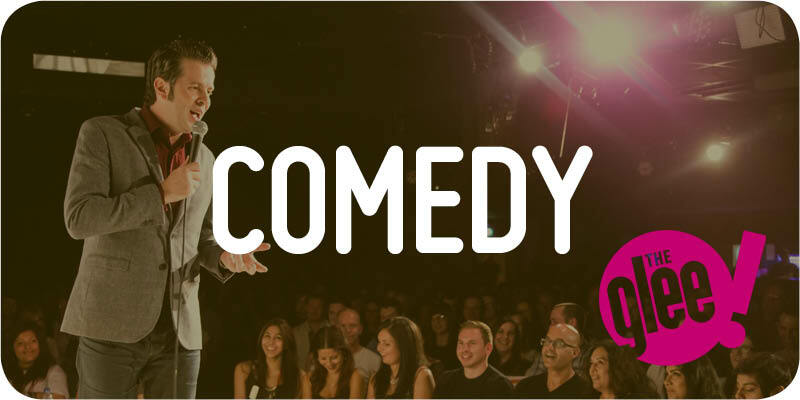 Our experienced team have brought an unparalleled combination of comedians, music acts and live entertainers to our clubs, with a list of names that any venue would envy. Our history is proof that all of the very best artists love to play The Glee Club, so please take a look at what's coming up at a club near you and join us soon for a great night of entertainment. The Glee Club was like singing in a jazz bar in new York with Charlie Parker... Thank you SOOO much!